2,000 employees…22 countries… Since last September 23 the Group has been buzzing with ideas as workshops comprising both men and women meet to address the issue of gender equality in the workplace. The two-part EllesVMH Connect event kicked off on September 23 and has since continued to cascade across the Group via a worldwide digital platform. The event began with a talk by Joan C. Williams, Professor of Law at the University of California and Founding Director of the Center for WorkLife Law in San Francisco. She spoke to an audience of 80 – both men and women – about her research on women and leadership. In her work she has identified four types of behaviors that constitute obstacles to career advancement for women. Amongst them were the necessity for women to always prove their competencies, the “attribution bias”, the “maternity wall” and possible rivalries. Her findings provided input for exchanges among participants and inspired them to seek new strategies to avoid these pitfalls. Joan Williams’ conference was then broadcasted as an online workshop on the “EllesVMH Connect” digital platform, accessible across the world. Then, “EllesVMH Ambassadors” organized discussion groups – including men – in order to build awareness and initiate a conversation about women in the workplace. 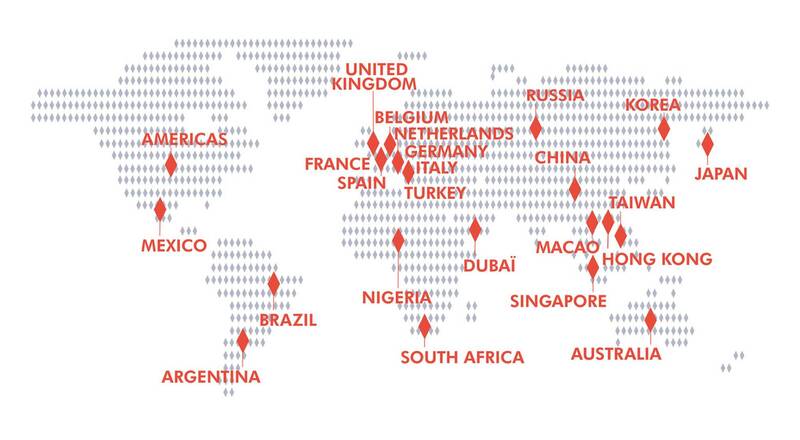 Nearly 300 discussion groups in 22 countries have thus provided an opportunity to share ideas on how to remediate the behavior patterns that tend to block women’s careers, and post suggestions on the EllesVMH Connect platform. With the enthusiastic response to the event internally, the event has been continued and gone viral within our Maisons. To date, a little over 2,000 managers have taken part in workshops at 43 LVMH houses, a clear signal of the commitment among LVMH employees to addressing gender equality issues. 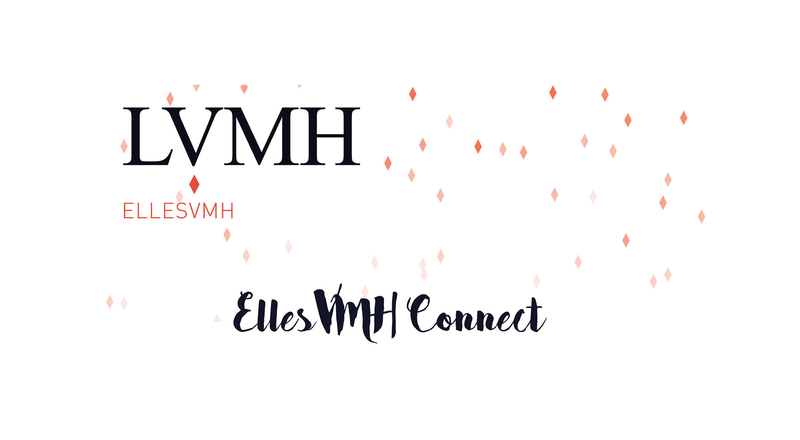 The next step will be to analyze contributions by participants to EllesVMH Connect in order to inform the long-term strategy of the EllesVMH program, with a focus on achieving our core objective of 50% women on the executive committees of LVMH Houses by 2020.